Somehow I missed that Sedona Taphouse had joined in on the Belgian Independence Day fun yesterday. They were giving away the cool glasses pictured above but luckily they still have a few glasses left and will repeat the giveway tonight Thursday July 18th. Here are the earlier details from Sedona; they are already out of the tulip glasses so I crossed it out. Tomorrow, Sedona Taphouse, Belgian Independence Day. 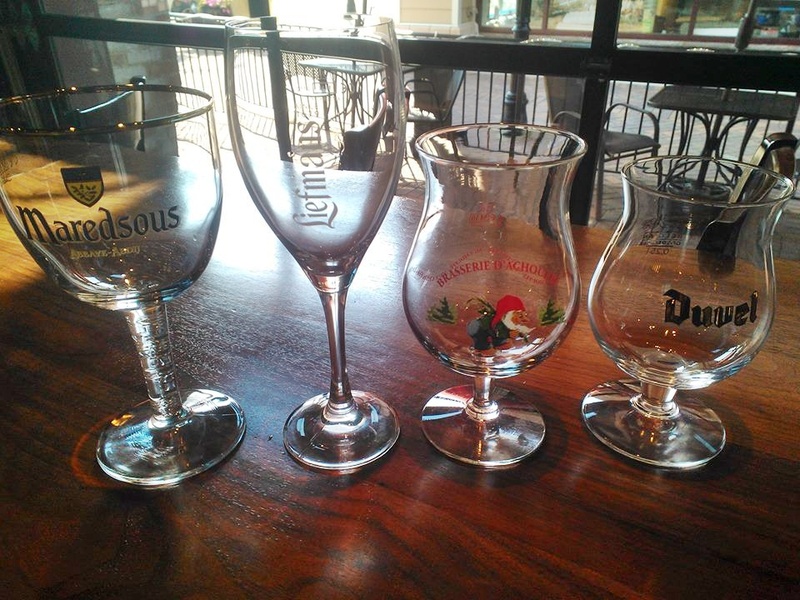 We have a very, very, limited supply of stemmed Liefmans glasses, Maredsous chalices, Brasserie D’Achouffe Tulips, and Duvel Tulips to take home. These will begin to be distributed at 5PM, SHARP, and special pours will be served in the appropriate glassware when you purchase your beer/glass. One per person, and when we run out, we’re out. Hope to see some out! The Weekend Brewer in Chester,VA is celebrating its 25th anniversary of providing supplies to homebrewers and home wine makers of the Richmond area. Head into the store from today Tuesday July 16th to Friday July19th to take advantage of the specials listed below as well as select in-store specials. Don’t miss out on many more in store specials and giveaways each day (Wine Glass Sets, Beer Bottle Openers, Gear and Accessories). Stop in Friday July 19th for cake. Congrats on 25 years Bob and Jeanne! 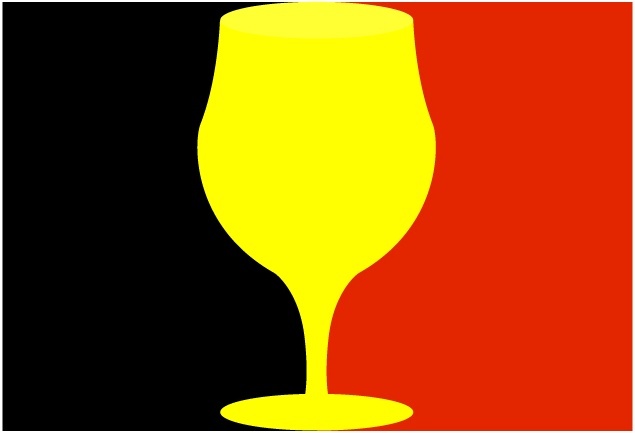 Once again it is time for a week long celebration of the Belgian Independence from King Leopold starting today July 15th to 21st. Of course Mekong has you covered but Popkin Tavern is also getting in on the fun. UPDATE: Christmas in July at Popkin means all drafts are $3 each. Stay up to date with at the Facebook event here. Kickoff Virginia Craft Beer Month at Coliseum With Virginia Beer Live! Ladies and gentlemen get ready for the official kickoff for Virginia Craft Beer Month, Virginia Beer Live at The Richmond Coliseum Friday August 2nd starting at 5:30pm. First of its kind at The Richmond Coliseum, this indoor craft beer festival will feature over 20 Virginia based breweries. Presented by the Virginia Craft Brewers Guild, this event will focus on local foods and music plus an unprecedented selection of Virginia’s finest craft beers. Tickets can be purchased now at Ford Box Office at the Richmond Coliseum at 601 East Leigh Street, Richmond, VA, 23219. • $37 Advanced Preferred Admission (limited to 300 tickets)- Unlimited samples, early entry to avoid crowds, commemorative sampling glass. Stay tuned for updates at the Facebook event here. Head over to Strangeways Brewing tonight Thursday July 11th to meet up with coolest craft beer loving ladies around, the River City Beer Betties. If you haven’t met these ladies, then you really need to. Oh and they’ve got swag to giveaway; I hear someone may be getting a grunt. Hot off their beer, waffle, and fried chicken revival this past Sunday, Tarrant’s Cafe Food Truck will be back serving up eclectic fare that is sure to please the most finicky eater. Things will kickoff at 4pm. Head over to the Facebook event for more information.